On the way back to the lodging house, Kora and Kansten stopped at eight more fortunetelling shops. They found nothing. Kora saw a chipped china saucer at one place, but the imperfection hardly qualified it to be an enchanted tome. Some stores had rare herbs hanging from the walls; others sold only books, or only cups for reading tea leaves. Some tellers offered to read their cards, much like Markulas, or even pleaded, which made the blood leave Kansten’s face. Kora had to refuse for both of them because Kansten lost her voice at those moments. Hansrelto’s book evaded them, but Kansten did come across one thing that caught her eye. She bought an amulet from one of the last shops. Its stone was oval in shape, carved from jade. The woman who sold it said it was supposed to absorb basic spells. Kora froze for a moment, taken aback by the verbal assault. Then she remembered what Lanokas had told her that first night with the League: that Laskenay had not smiled in weeks before meeting her; that maybe, giving hope was enough by itself. For some reason, Kansten’s demeanor changed. Her negative air dissolved. “The League could’ve killed them, that’s why. They had news to get to Zalski, and they thought that was most important. Listen, it doesn’t matter. You found the League first. You could have found the guard. They got away, but they didn’t drag you with them. I’m almost glad Zalski knows of you. I hope it disturbs his sleep! 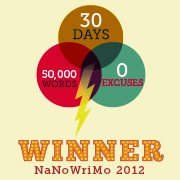 “No way at all,” agreed Kora. After having her fortune told, Kansten distrusted the art to some extent, and her loss of respect made perfect sense to her companion. In fact, her refusal to deem the cards accurate made Kora, who was tempted to believe, feel better about that tombstone. Kansten righted her chair, then noticed one of the stools across the room. “Someone left some parchment on their seat,” she said. Kora picked it up. It was untitled, a list of some twenty-odd names. “Let me see that.” Kora almost ripped the parchment. She let her eyes skim the list until she found what she was looking for near the bottom, beneath Mr. Gared’s brother’s name. Her stiff arm dropped the sheet. 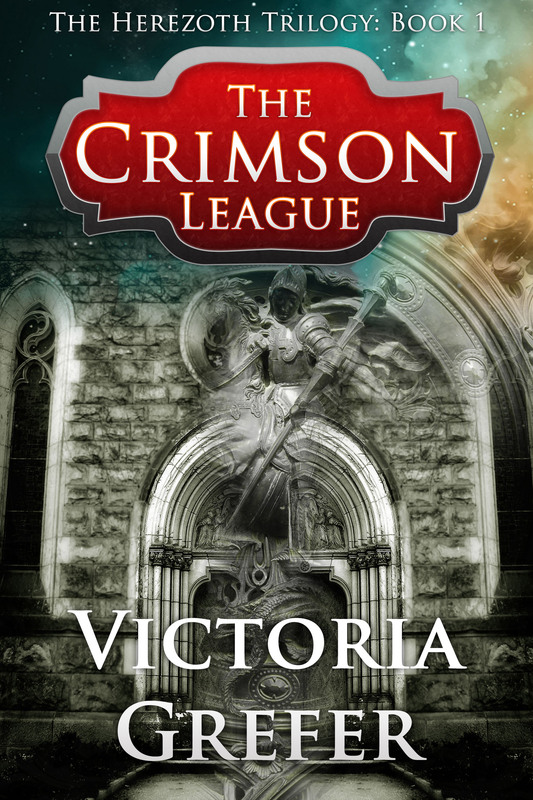 Categories: The Crimson League | Tags: book passage, fantasy, fiction, fortunetelling, Herezoth, sale, The Crimson League | Permalink. It’s been a while since I posted an excerpt, but my second novel, “The Magic Council,” will be FREE January 7-11, 2013 for download from Amazon.com. As that’s the case, I wanted to share a piece of it with you: In this scene, Sorceress Kora has to confront the fact that her children, like her, have magic, which means that they, like her, could well suffer great losses and rejection in their life as a result. That night, when the children were in bed, Kora stepped outside with Parker. They took a walk down deserted and moonlit dirt roads not unlike the ones Kora remembered near her childhood home outside Hogarane. Kora was not in the habit of keeping secrets from her husband, and she told him everything: how she had been seen, how people said the king had fathered her children, how the king had followed her to Triflag and what had passed between them on the beach. She told him about Kansten’s lack of magic. As for herself, she revealed a plan to transport to Traigland City if need be, to turn to Parker’s best friend should she need to hide. “You’re the one thing that’s kept me from turning bitter, you know. From turning horribly, nastily bitter. I can see that looking back on my time here. When we first met in that general store, you knew who I had to be, but you didn’t gawk, or run terrified, or worse, ask for some display of magic like so many have. You just helped me lift that sack of rice that was too heavy for me, even when that idiot yelled for me to move it with a blasted incantation, what else was my magic for? You’ve put up with so much when you had no reason to: the insults, the people who stopped coming to you for horseshoes at the beginning…. And you’ve never once complained, implied that I owed you something for it. You’ve made my life bearable here, much more than bearable. My mother and Zac could never have done that. As much as I love them, they could never have stripped the resentment from my soul. You did that. I don’t deserve you, I don’t, and I know I never will. Mayven was an ancient sorceress, one of Herezoth’s best-known heroes. She was also Kora’s ancestor, and specifically, the woman to remove the sorcerer’s mark from her descendants. “Thanks to you,” said Kora. “Only thanks to you.” Parker smiled, and Kora stood on the balls of her feet to gain an extra couple of inches, so she could throw her arms around his neck and reach his height to kiss him. She always complained about having to do that, but secretly, she would not have things any other way. That was, perhaps, the one small thing she never would confess to him. When the two returned home, Kora went straight to Kansten’s room. She wanted to start with Kansten, because she knew what results her spell would have and was sure they would calm her rapid pulse. The girl lay on her side in bed, facing the wall, covered with a single sheet due to the heat of summer. Before her return to Herezoth, Kora had heard of no incantation to test someone for magic power. After Zacry had cast such a spell on the kidnappers, his sister had asked him about it, and after Kansten’s adventure in her uncle’s library, Kora had to know about her children; there could be no waiting. “Aberigwa Podair,” she whispered, and Kansten shivered a bit. The girl stretched out an arm, but did not wake. As expected, there were no sparks. Then Kora went to the boys’ room, careful not to step on the various objects that covered the floor. Walten lay on his back on the top of two bunked beds, and jerked as though he were dreaming when his mother cast her spell. She clenched a fist in resignation as soundless sparks flashed above him and just as quickly disappeared. The same occurred with Wilhem, and then it was on to the girls. Laskenay, four years old, mumbling softly in her sleep, proved a sorceress, as did Kora’s baby, her sweet Tressa only two years old, resting in her crib. “Good God, I hope not,” was all she could respond. I have a sale going on right now. 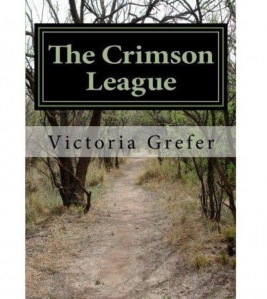 The first novel in my trilogy, The Crimson League, is only 99 cents through January 11th. Like I said earlier, second novel, The Magic Council, is FREE starting January 7. Make sure to check them out if you’d like to. It’s a good deal! Categories: The Magic Council | Tags: fantasy, fiction, free promotion, Herezoth, sale, The Magic Council | Permalink.